Be the cleanest prepper around! Create your own lye-free soap or find the best type of soap to store in the coming years. Informative book shows the best ways to craft your own soap. 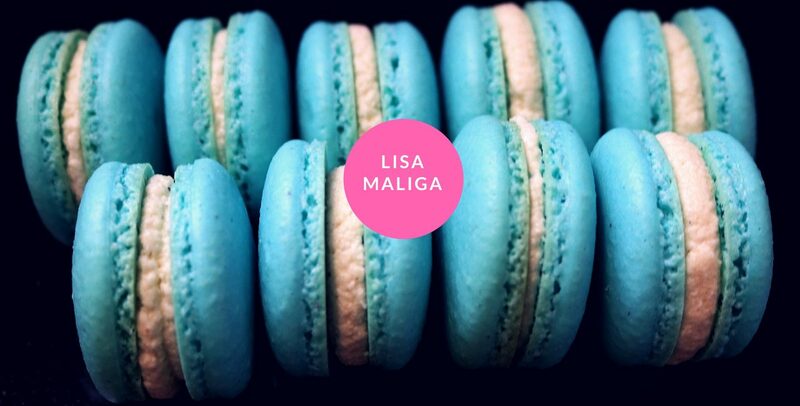 You’ll receive original recipes and valuable storage tips to get the most out of your soap. Learn about natural melt and pour, hand-milled, African black soap and liquid soaps. Includes recommended reading and several supplier resources. 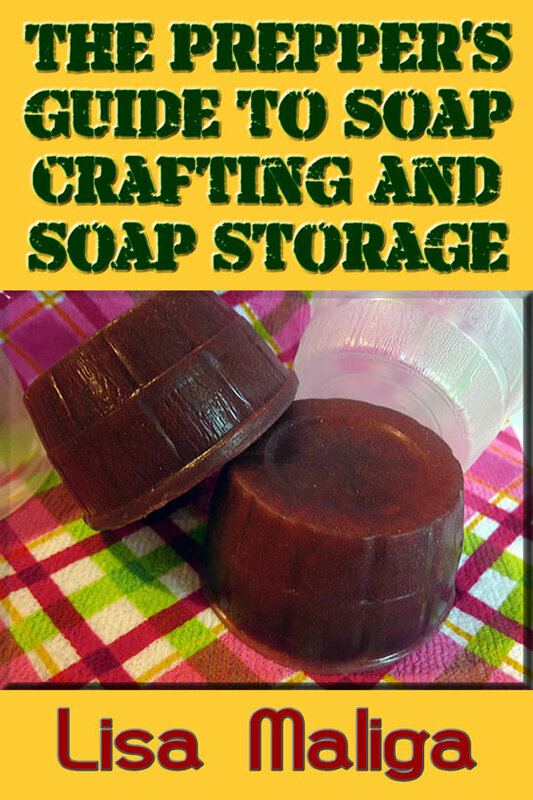 The Prepper’s Guide to Soap Crafting and Soap Storage is written and photographed by the author of How to Make Handmade Shampoo Bars and The Joy of Melt and Pour Soap Crafting. 100+ pages! NOW ONLY 0.99!